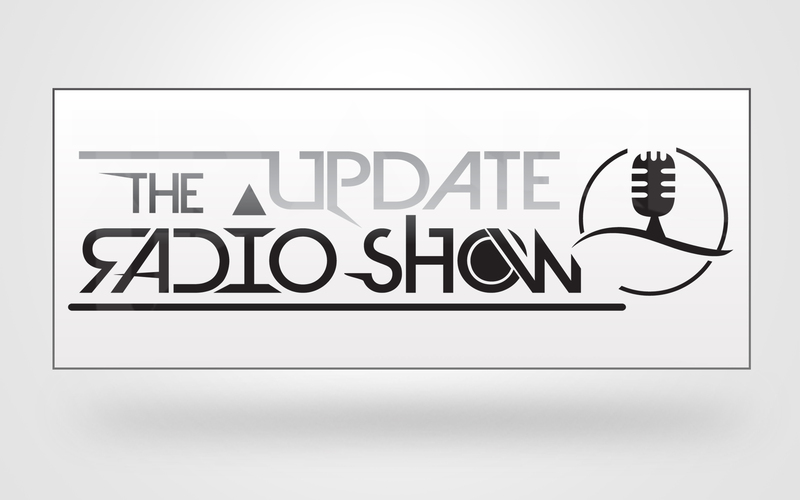 Starting September 28, 2015, Maarten Sikke will resume his artistic career and will begin a new series of shows entitled The Update Radio Show. This new set of shows will include collaborations with artists of electronic music from around the world and will be focused on musical genres House, Trance, Techno, Drum and Bass, Dubstep including their subgenres. For broadcasters who wants to listen a demo of the show just hit us with an request on the email mentioned above. For more information and details please contact us via at office[at]maartensikke.com.